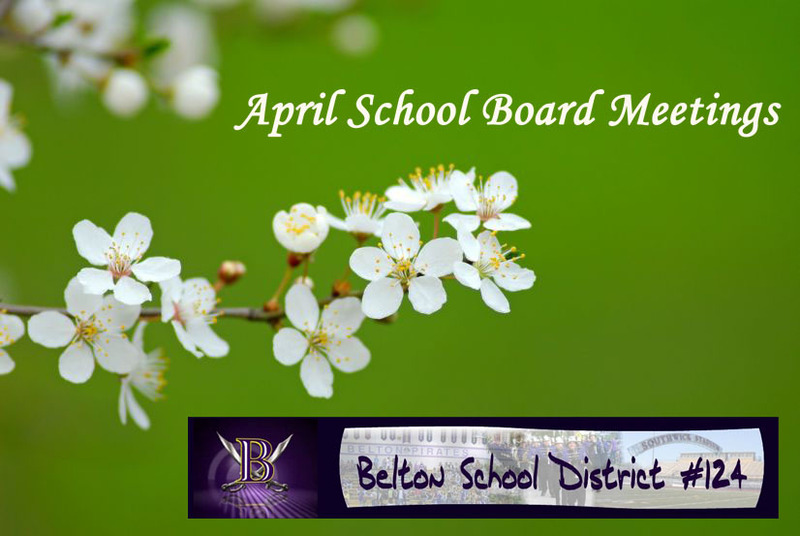 Belton School District’s Board of Education will meet Thursday, April 12, at 6:30 p.m. In addition to routine agenda items, such as overseeing personnel changes and receiving a reminder that graduation will take place on May 19, board members will discuss district policy. Tonight’s meeting, which is open to the public, will take place at Yeokum Middle School; 613 W. Mill; Belton, MO 64012. The next meeting will take place Thursday, May 10.